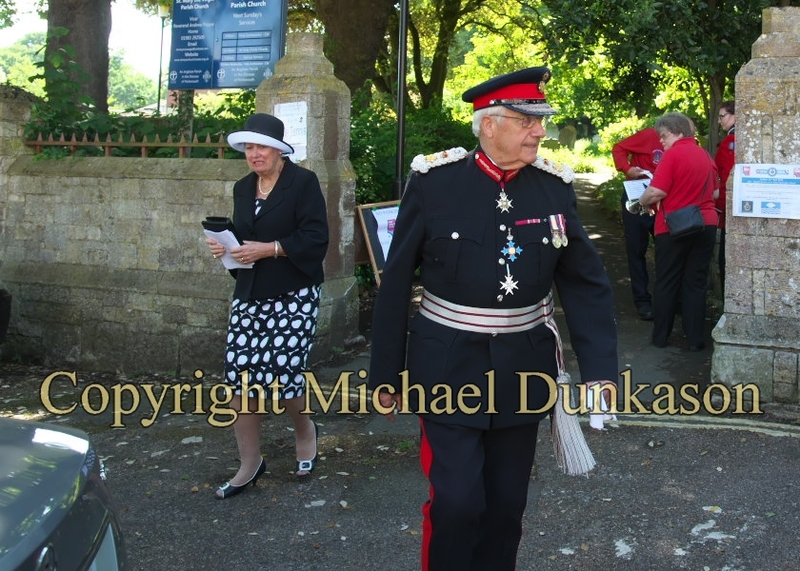 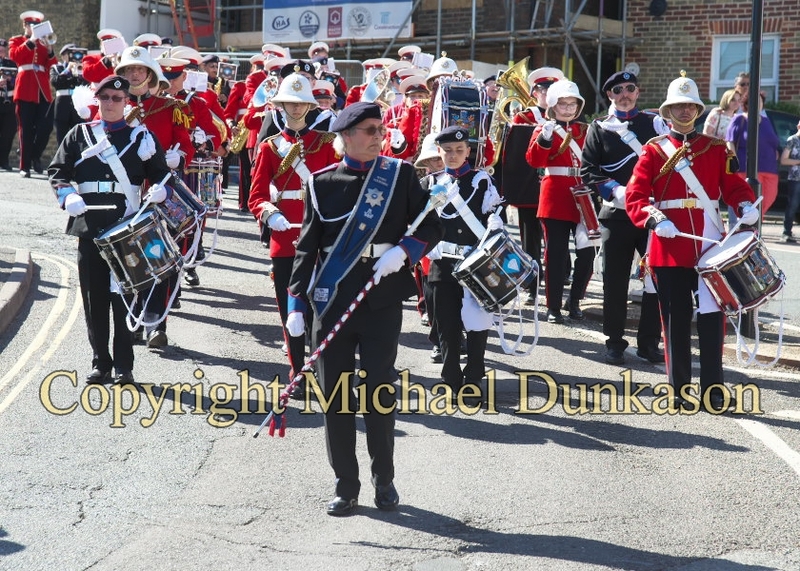 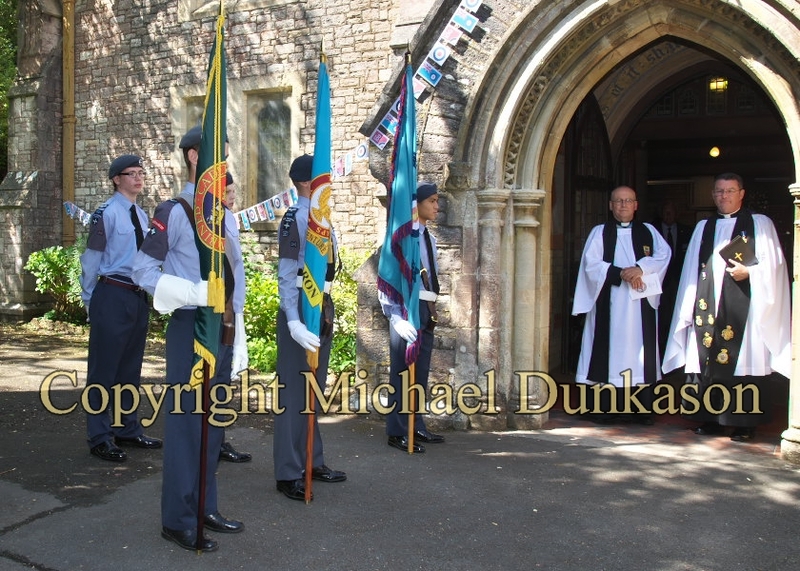 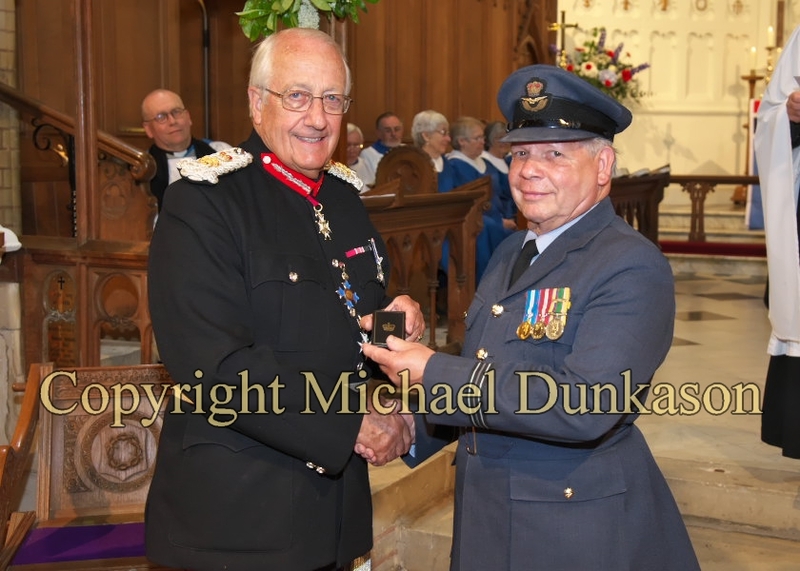 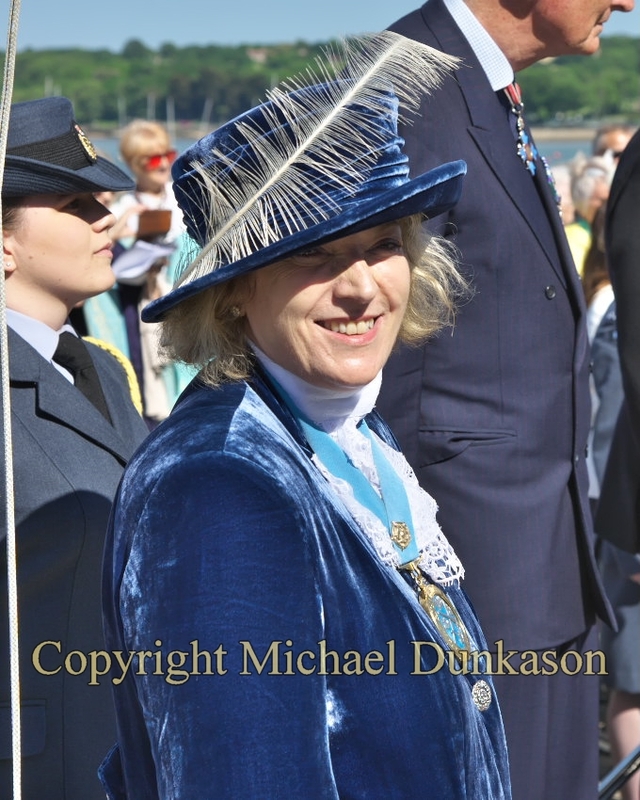 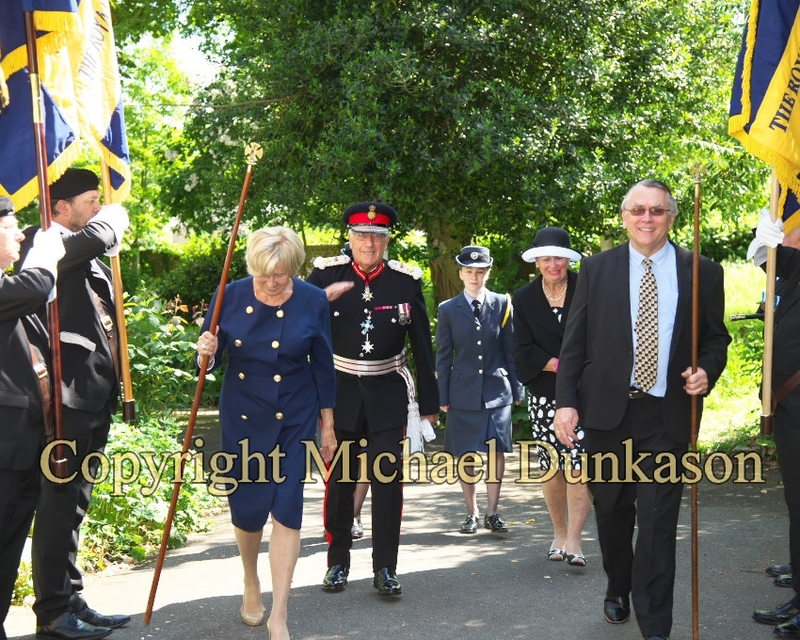 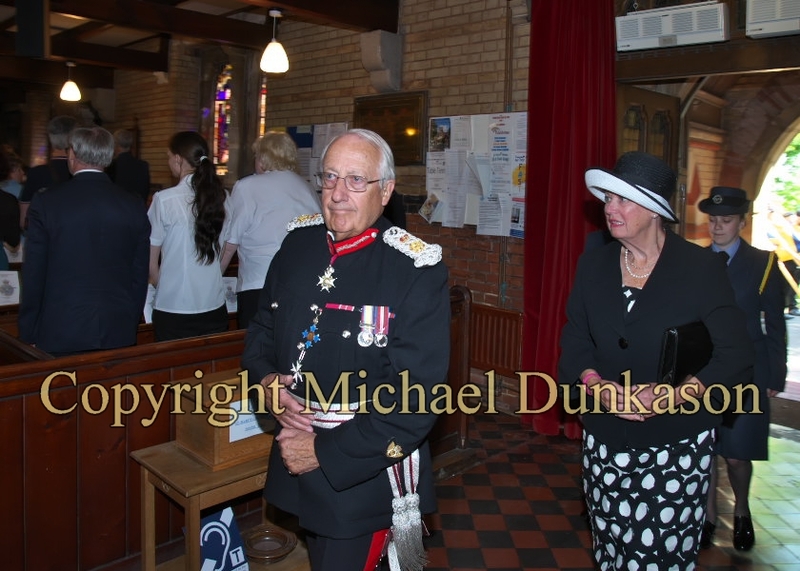 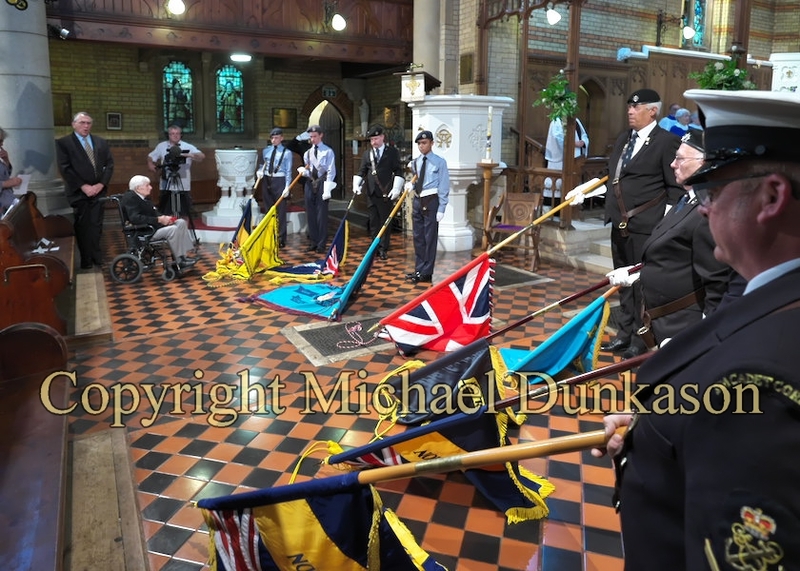 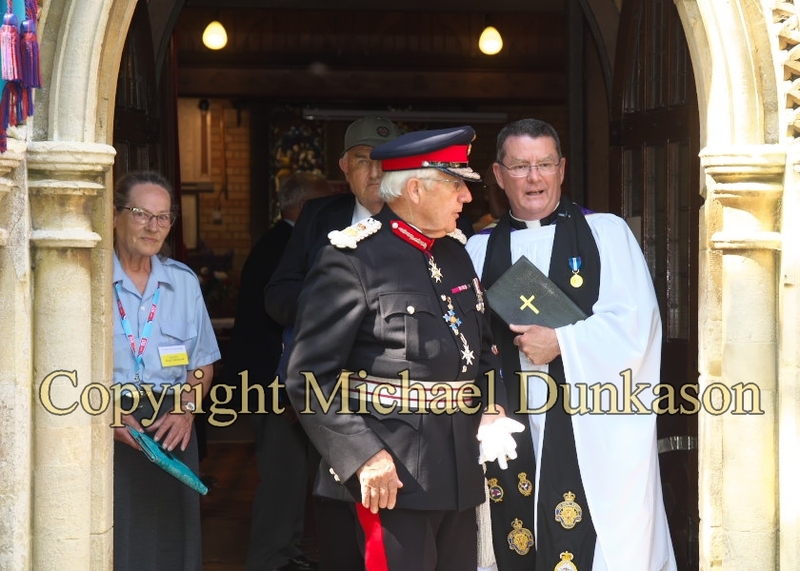 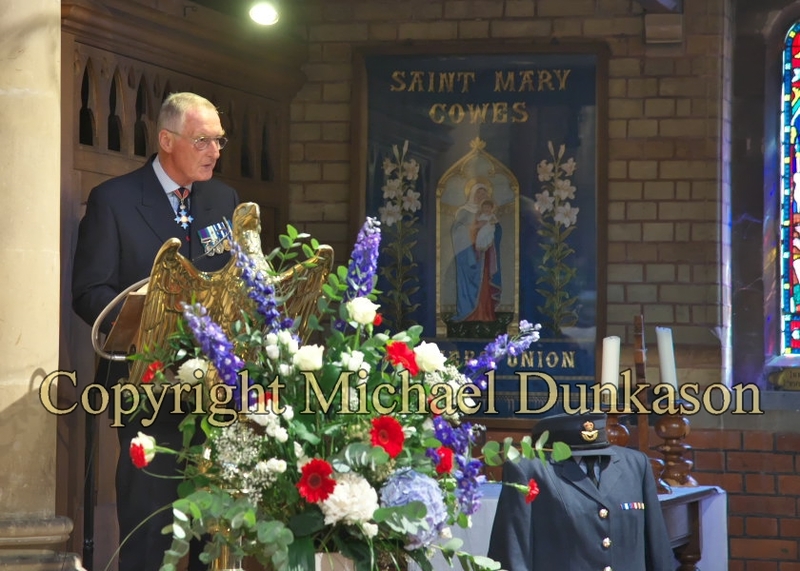 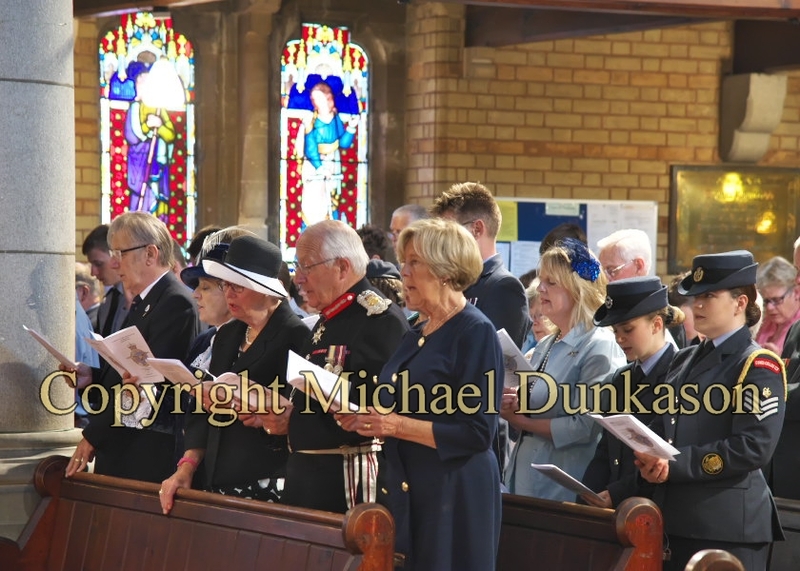 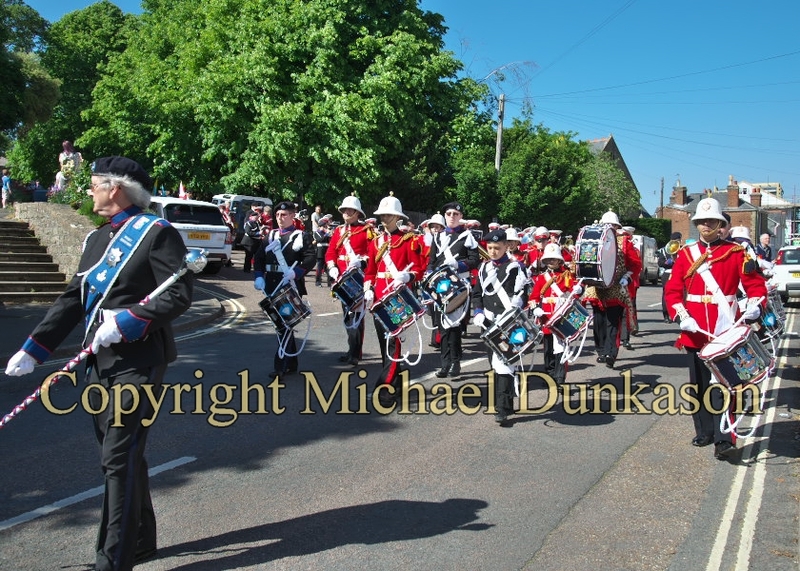 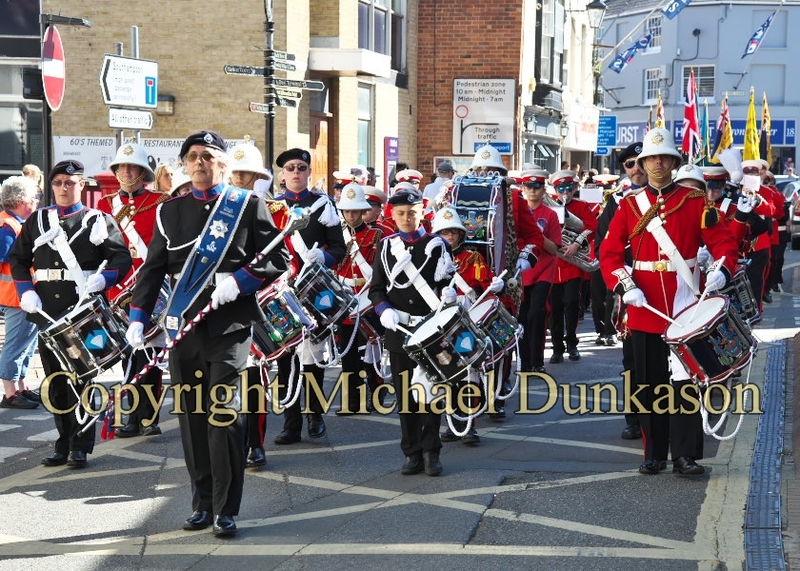 On Sunday 27th May 2018, the Lord-Lieutenant joined local dignitaries, veterans and cadets, at a Service held at St Mary’s Church in Cowes, to celebrate the 100th Anniversary of the founding of the Royal Air Force. 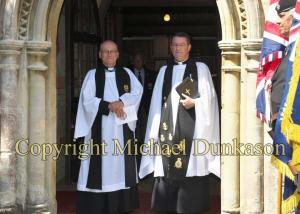 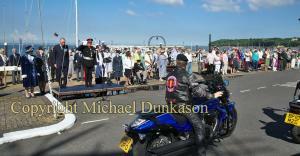 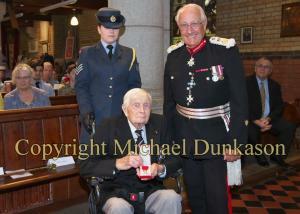 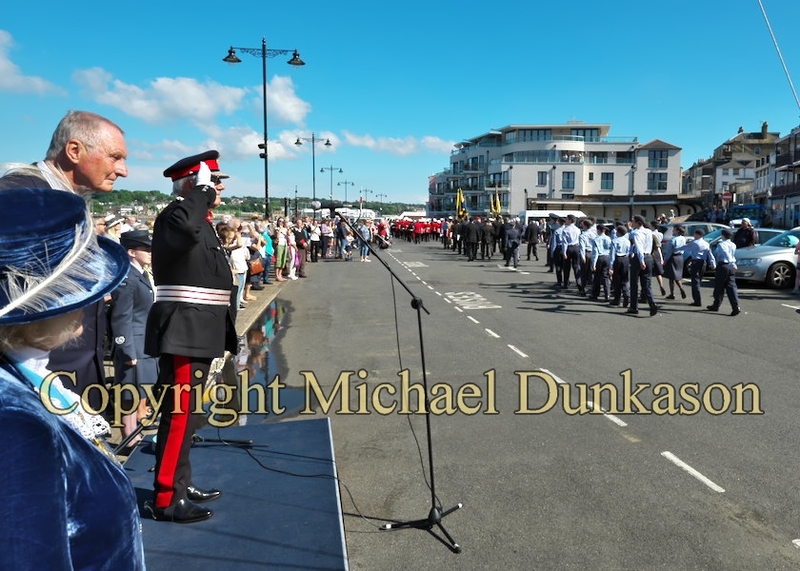 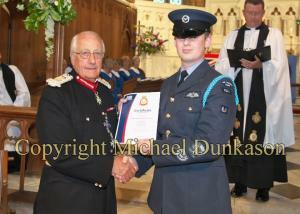 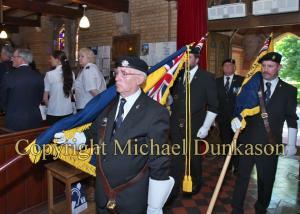 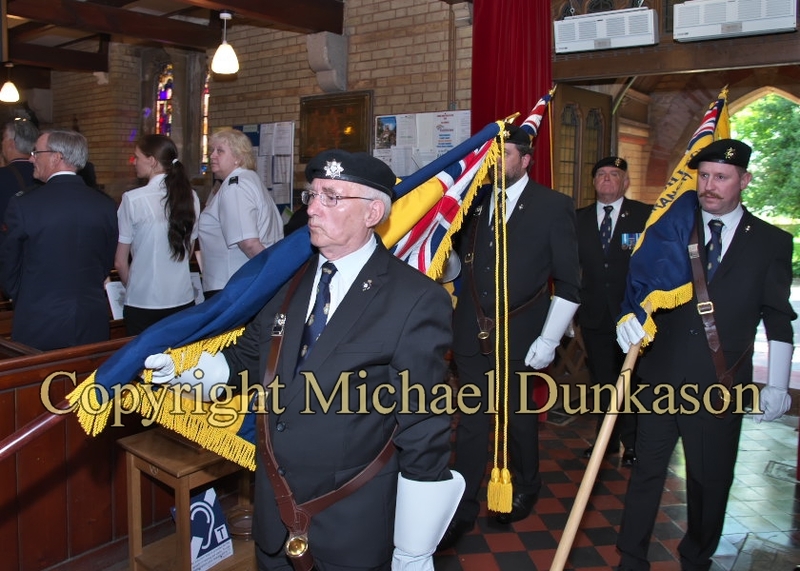 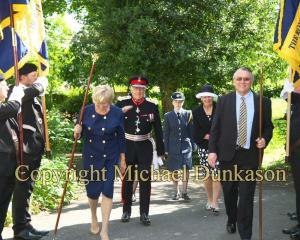 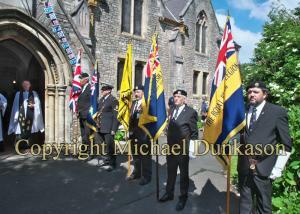 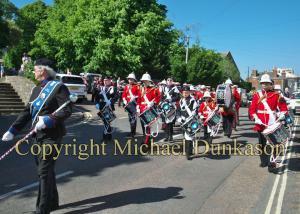 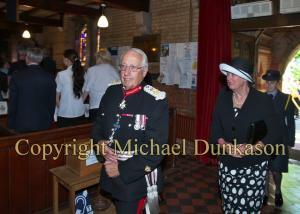 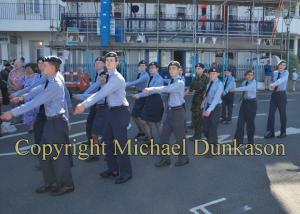 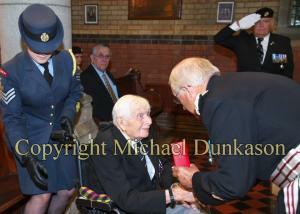 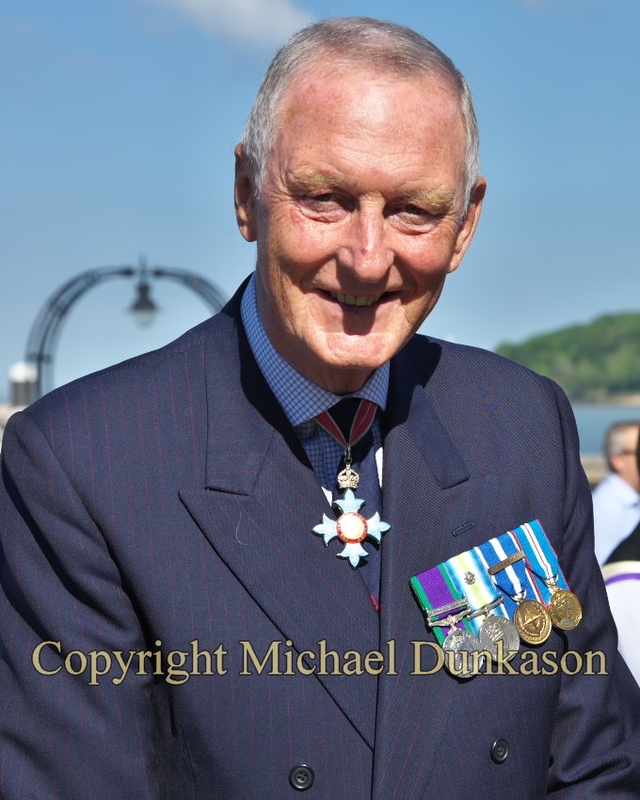 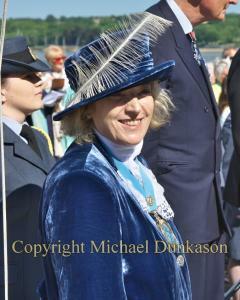 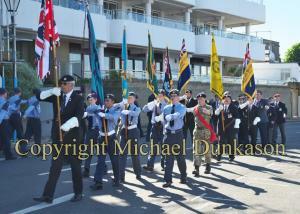 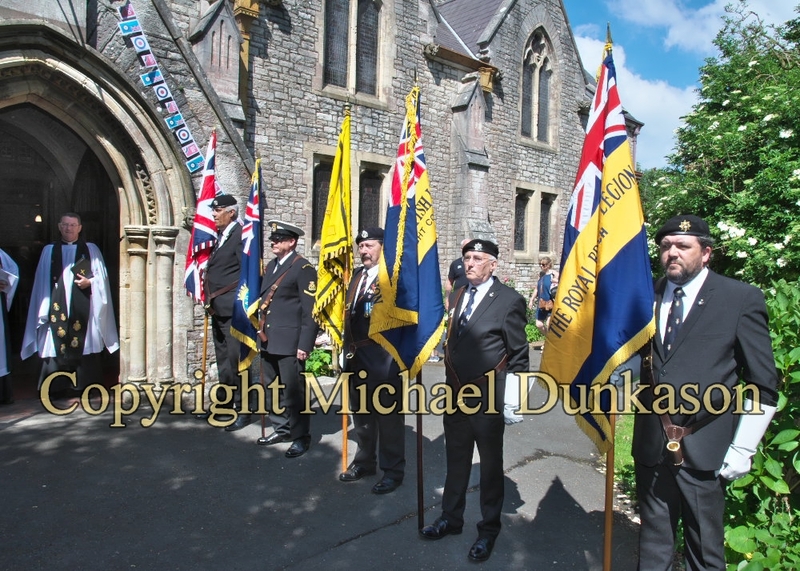 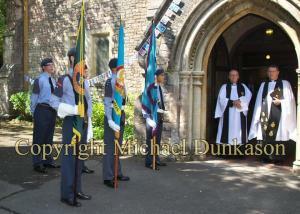 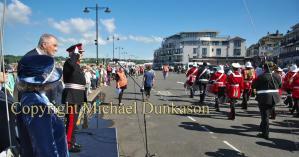 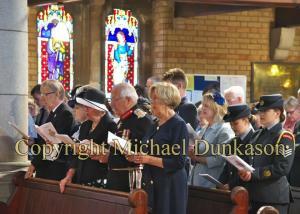 Rev Andrew Poppe Sqn Ldr RAF (Retd) led the Service. 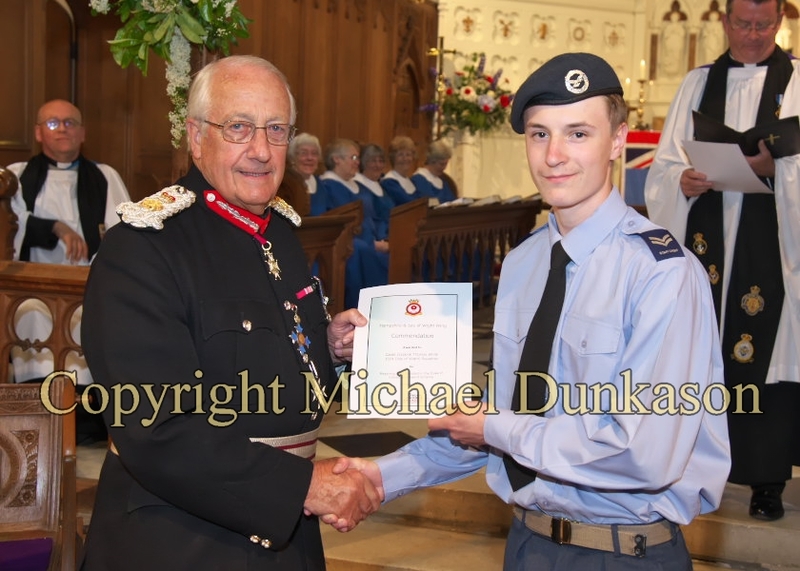 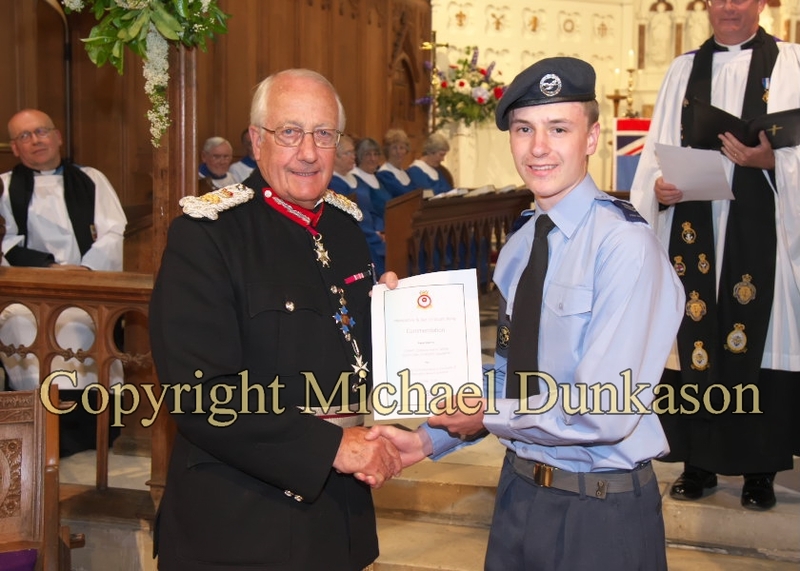 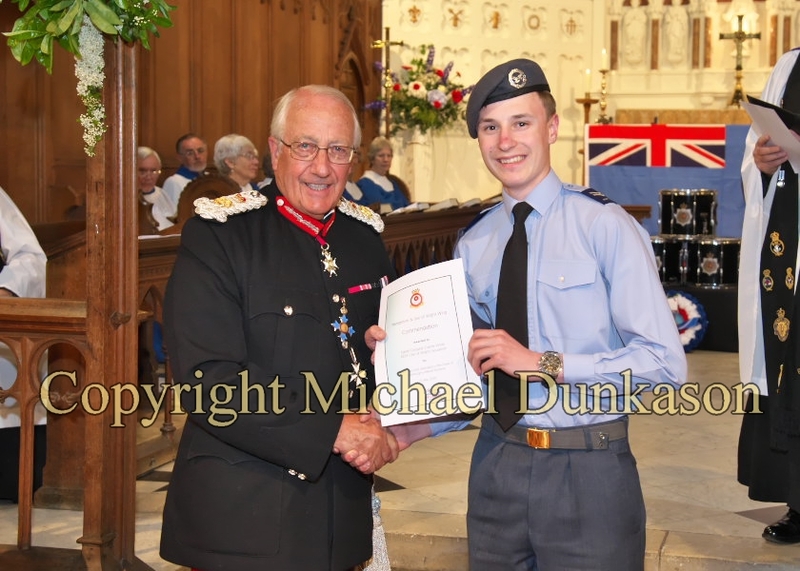 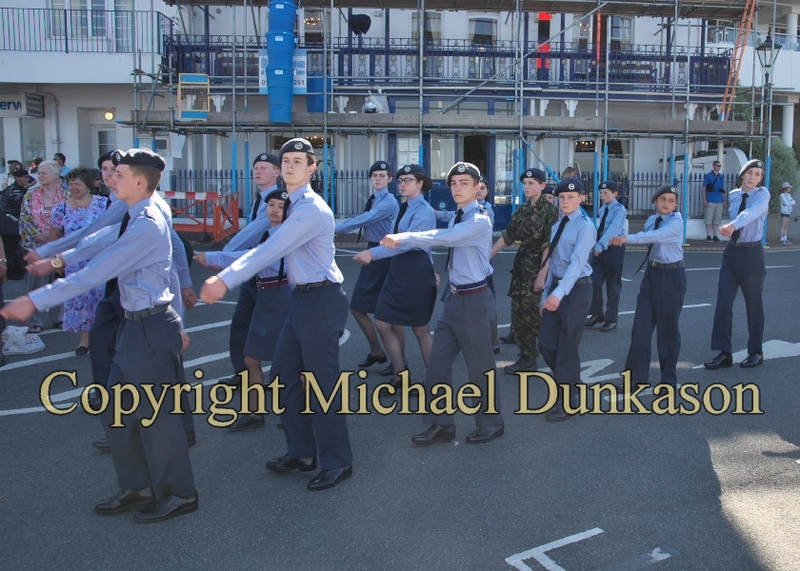 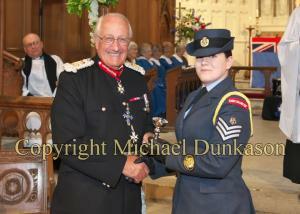 During the Service, long-standing awards were presented by the Lord-Lieutenant to Officers and Cadets from the Air Training Corps 1024 Squadron and Cowes CCF. 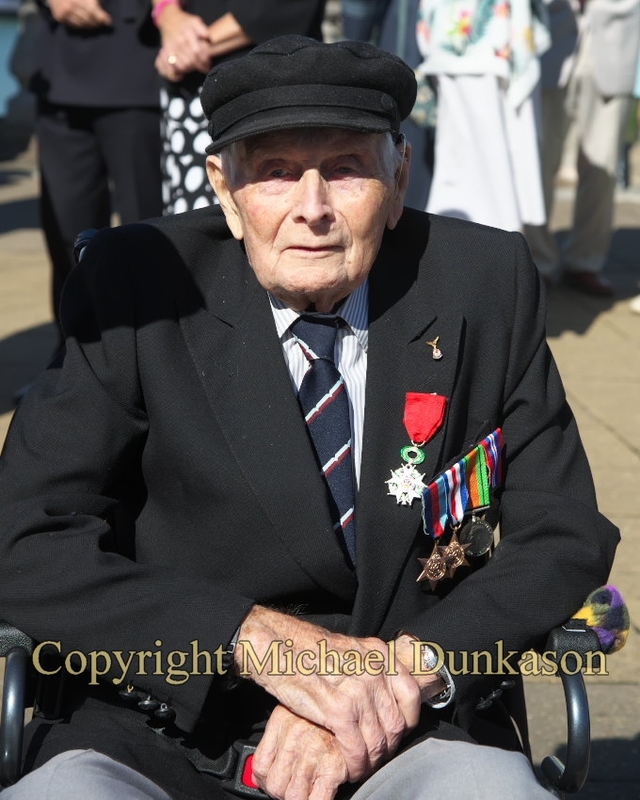 The Lord-Lieutenant then presented 100 year old Mr Harry Flack, who was a member of the RAF, with the Ordre national de la Légion d’honneur medal, in recognition for the part he played in the D-Day landings. 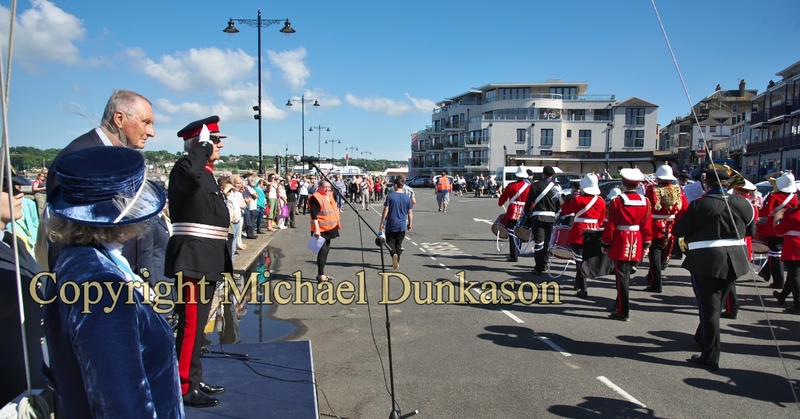 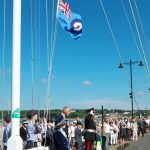 The celebrations concluded with a March Past and Salute on Cowes Parade and a fly past by a vintage Tiger Moth owned by member of the Royal Yacht Squadron.